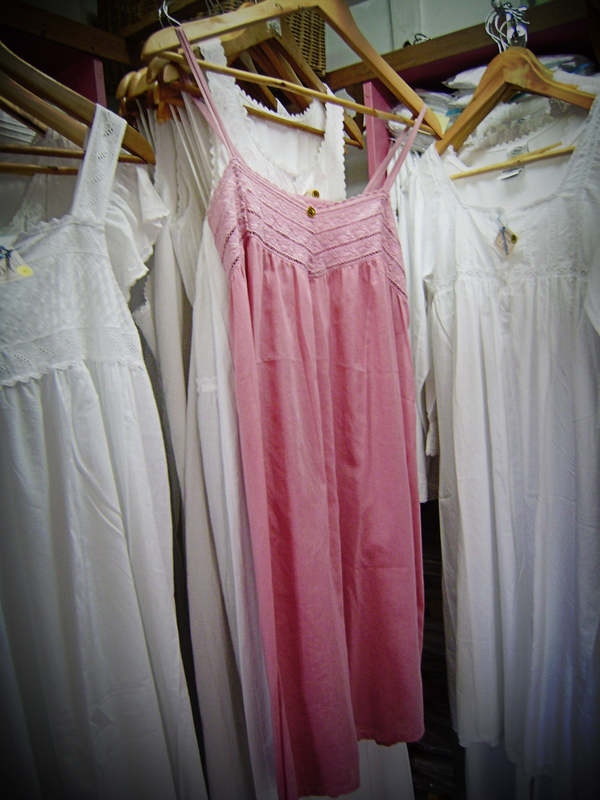 Interested in cool cotton sleepwear gowns? They can be found in this cute store. 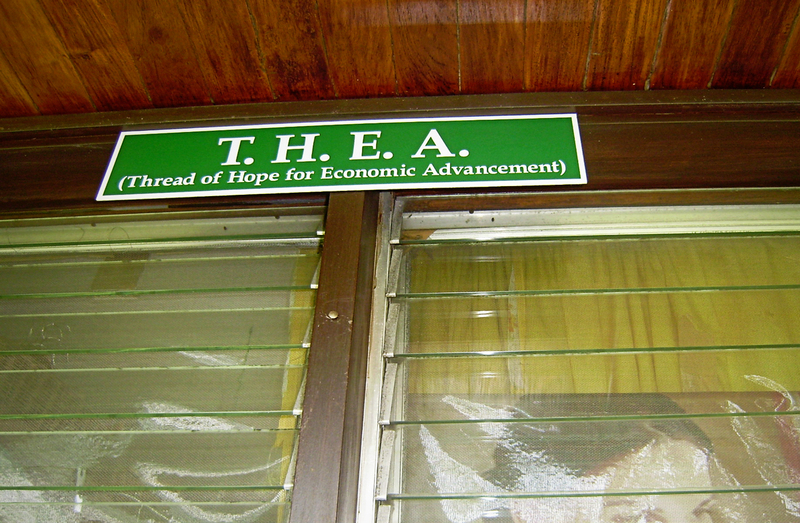 THEA – Thread of Hope for Economic Advancement. This a local store in the Philippines, and they design their products in Cavite. 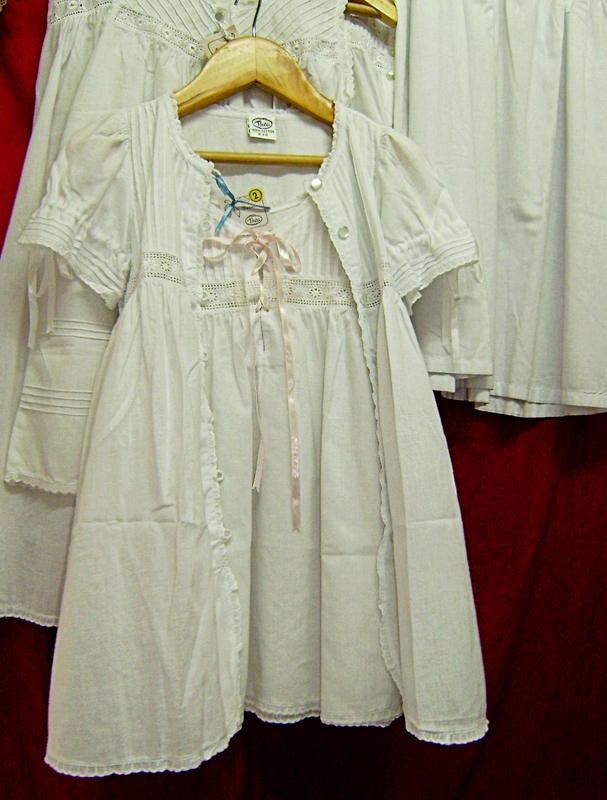 This a gown for two-year olds. Pretty, isn’t it? Gowns for adults. Love the salmon shade. 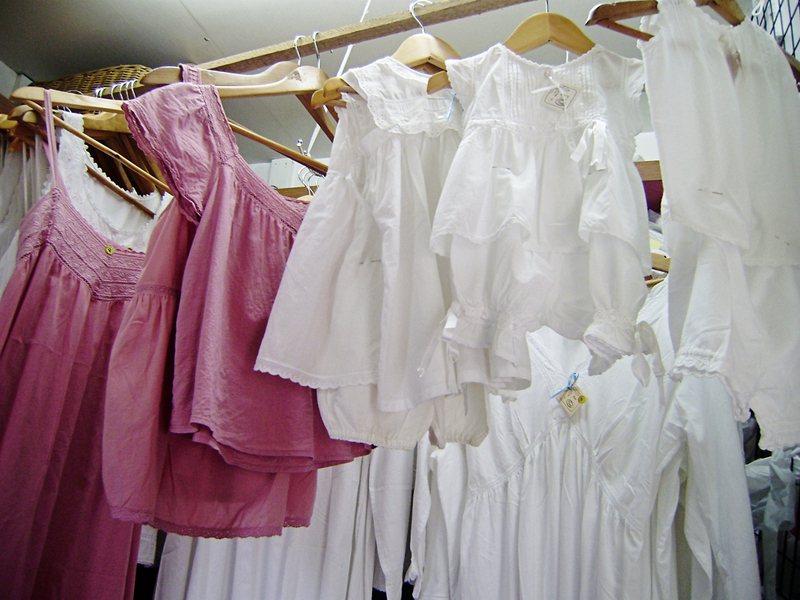 Their sizes come in petite, small, medium, large, extra large, and even extra extra large. Hmm…am I redundant? This is wonderful. 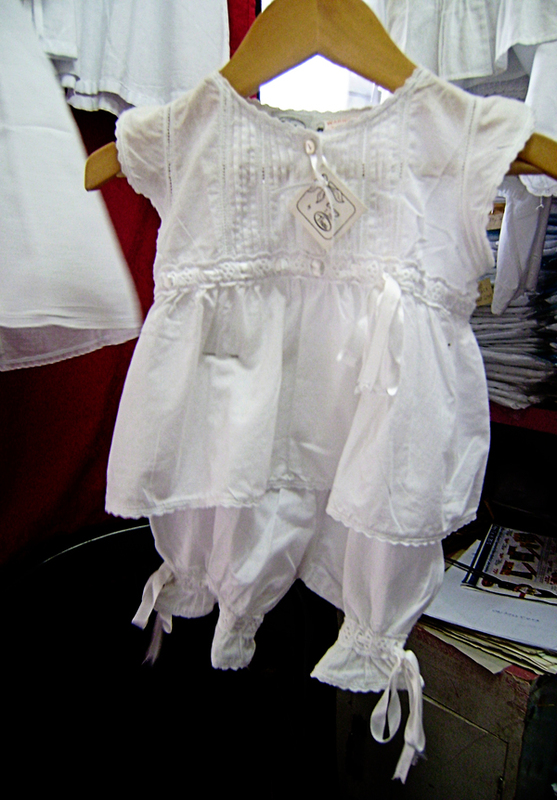 They even have stuff for babies! Choose from different designs. I suggest you visit the store. 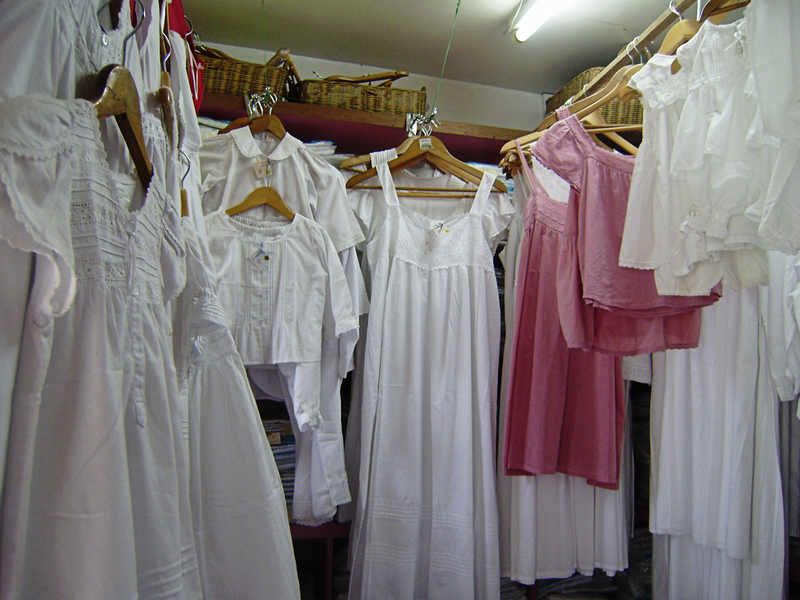 And what’s nice about these charming gowns is it’s made up of 100% cotton. And the designs are hip! I bought 3 last December, and I’m loving it until now. 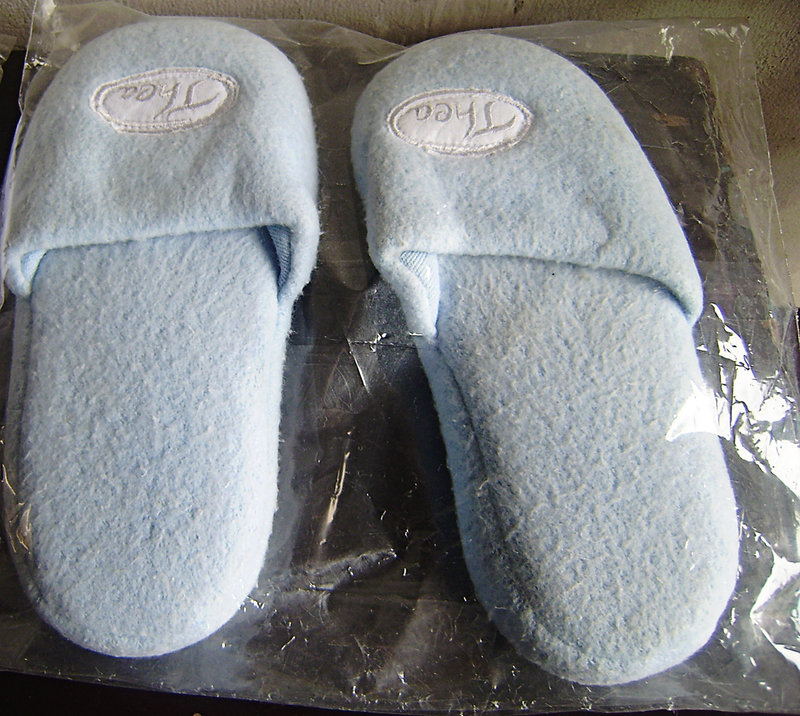 And they have bedroom slippers that you’ll definitely fancy. So soft to step on. This is a light blue shade. Plus, the use of their gowns are not limited for sleeping. You can wear them fashionably when going out. Hi. I’ve been looking for their store in Forbes. 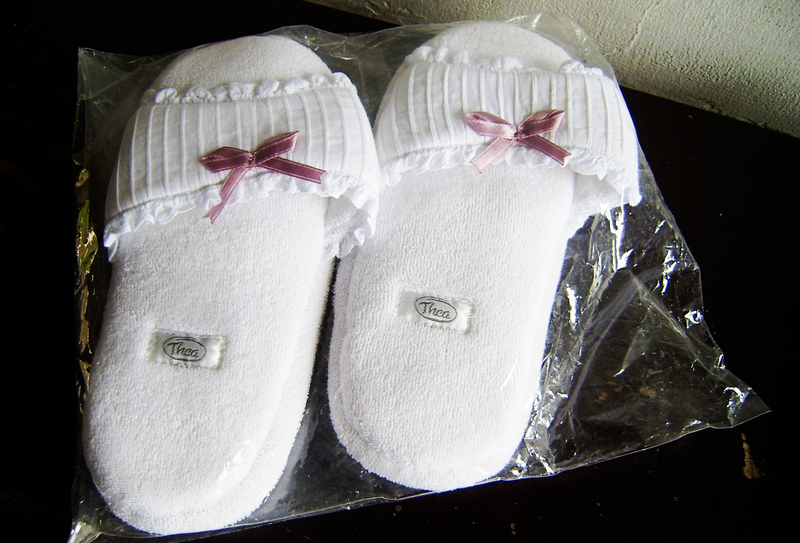 I was able to buy several items from them during a Christmas bazaar several years ago. Would you happen to know if itheir store still exists and if it does, I would appreciate it if you can give me the address and contact no. Thank you.